We don’t talk much about passion in medicine anymore.What is your passion in medicine? What was it that sparked your initial desire to pursue a career in medicine? What is the impact that you are called to make as a doctor? I was speaking to a friend who is not in medicine and asked why he picked his chosen field. He seems to be knowledgeable and skilled at many different things. He admitted that while he can do other things, they were not his passion. He works in the area that he is most passionate about. I began to think about my own journey in medicine. I thought about the journey of colleagues I have met along the way. As doctors we tend to focus on the daily responsibilities that go into delivery of patient care, managing patient floors and units, and running offices. We focus on delivering best outcomes, improving the patient experience, and generating revenue. It becomes routine. When challenges arise, it becomes frustrating. When there is more to do than staff and hours in the day to get it all done, we get overwhelmed and even burned out. The passion is gone. 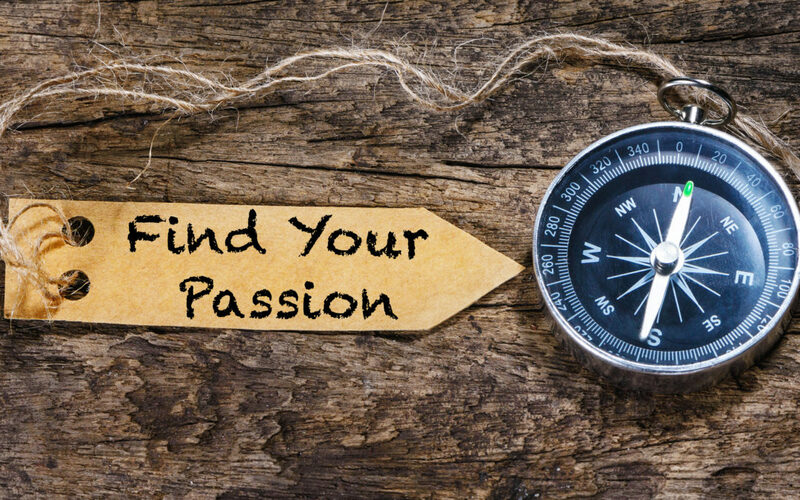 Reconnecting to your passion means setting aside time in your day to remember why medicine was your only career choice. Then look for the areas in your day where you are in alignment with your passion.